It goes without saying, that if you can keep the soil off your carpet, it will last longer. While this is obviously the case, many do not know that soil left on carpet can cause irreparable and lasting damage to the carpet fibre. 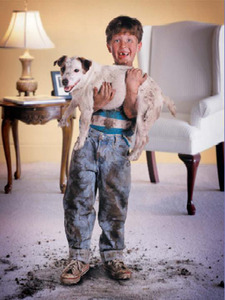 So, if you can see soil on your carpet, damage is occuring. It shoud never be the case that you clean your carpet when they become filthy looking, because the soil that is allowed to stay on the fibre will shorten the carpets life. This is the reason why carpets should be professionally cleaned every 12 – 18 months, regardless if they look soiled or not.